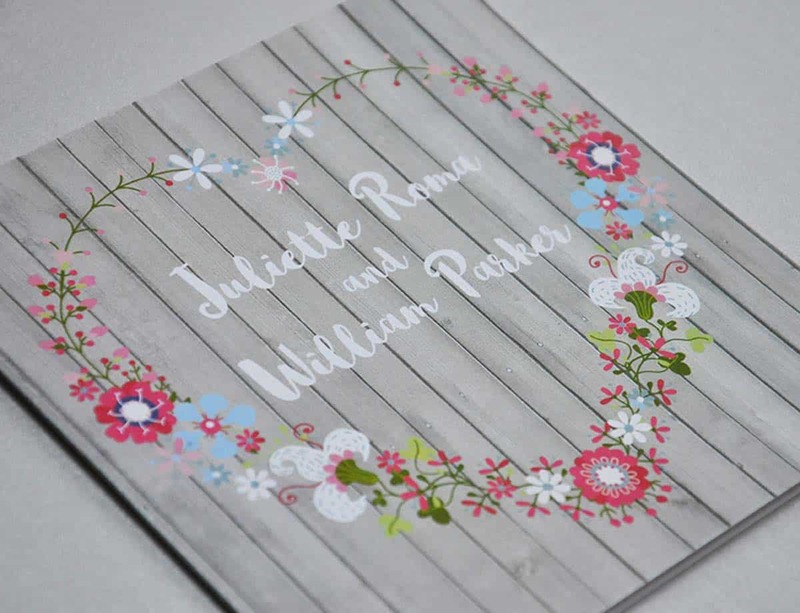 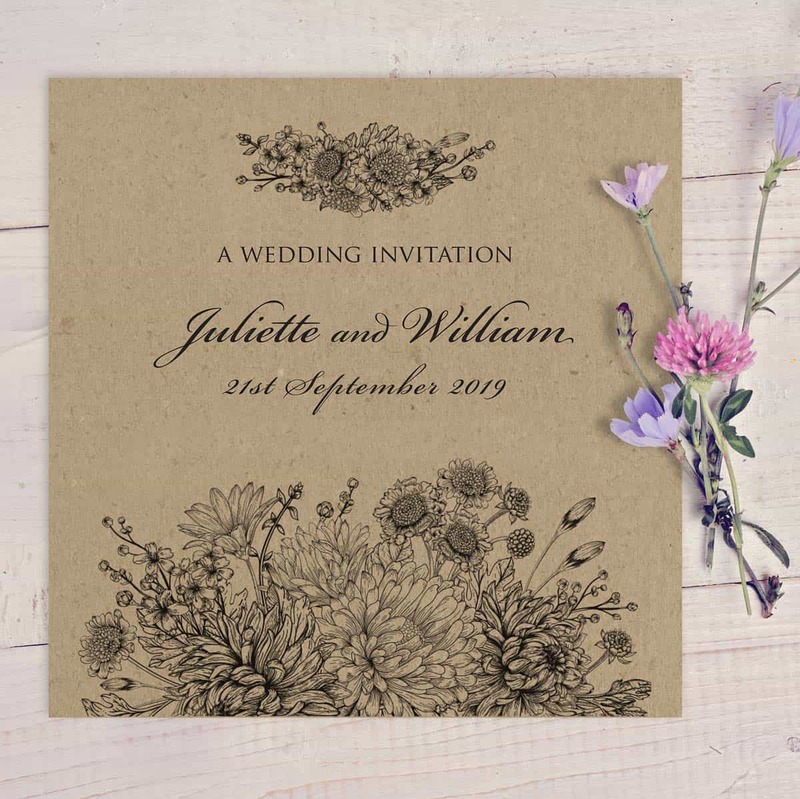 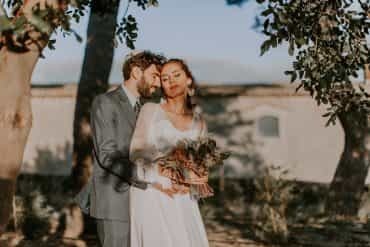 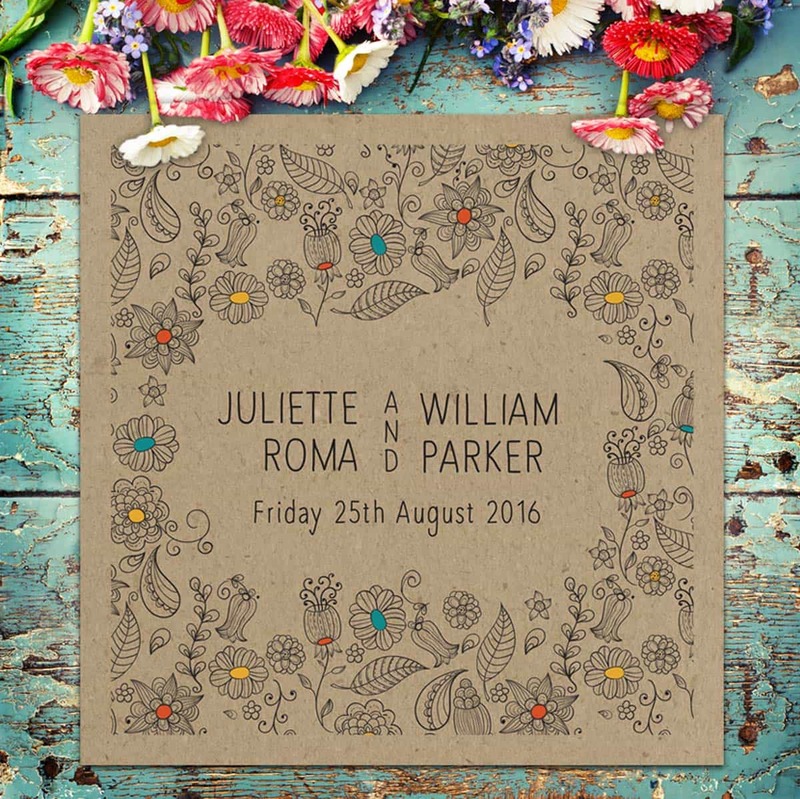 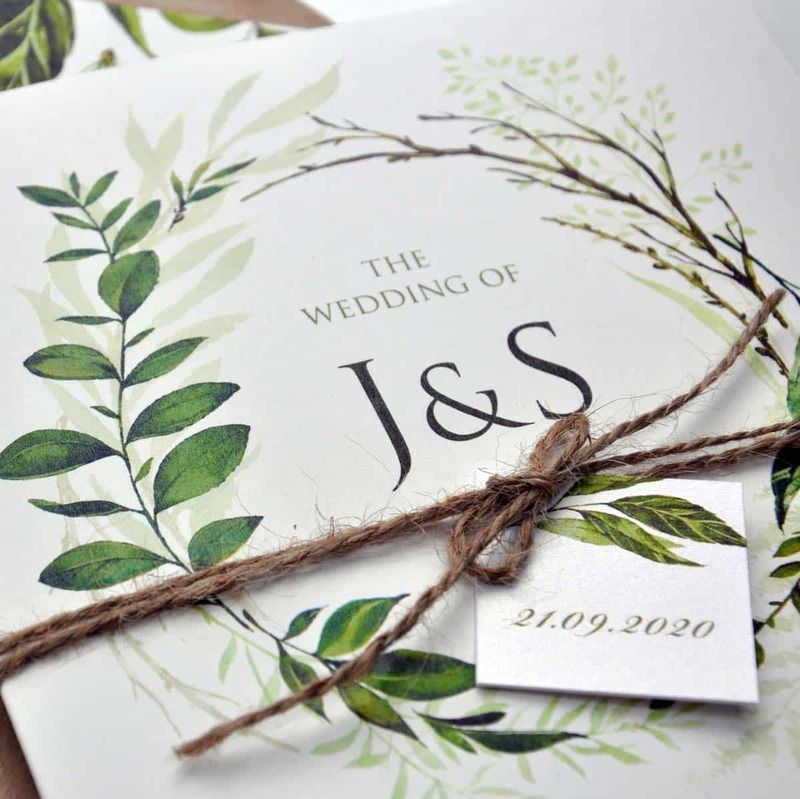 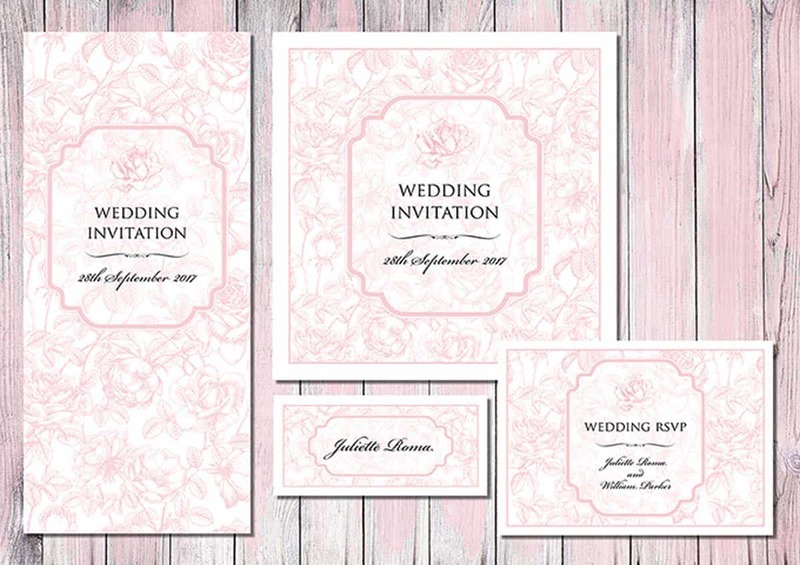 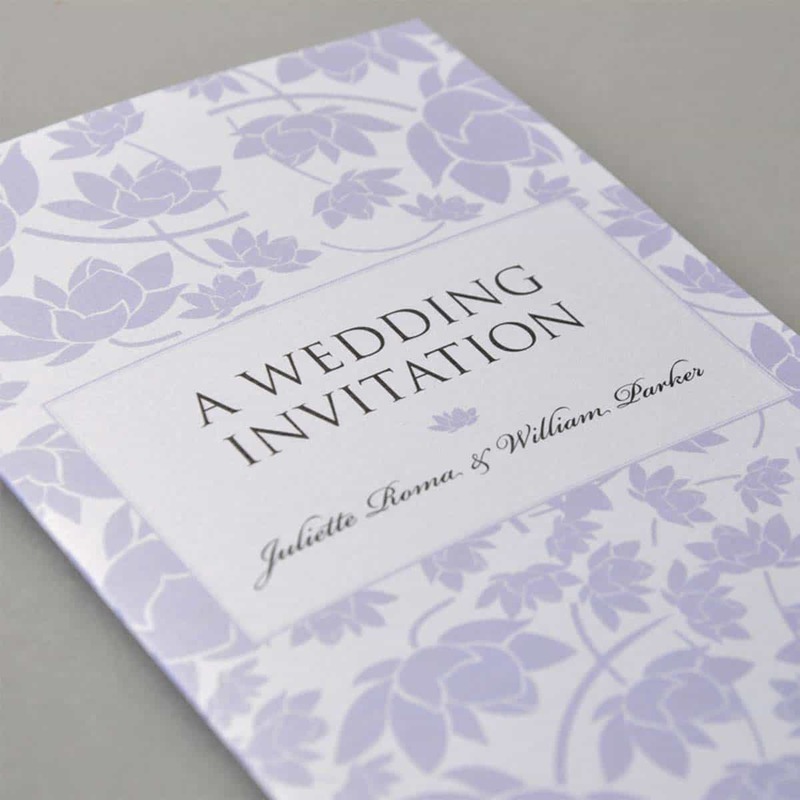 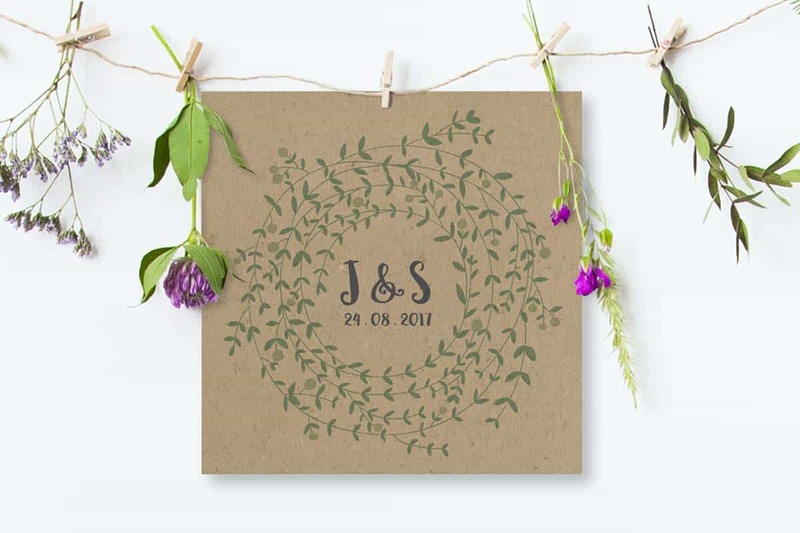 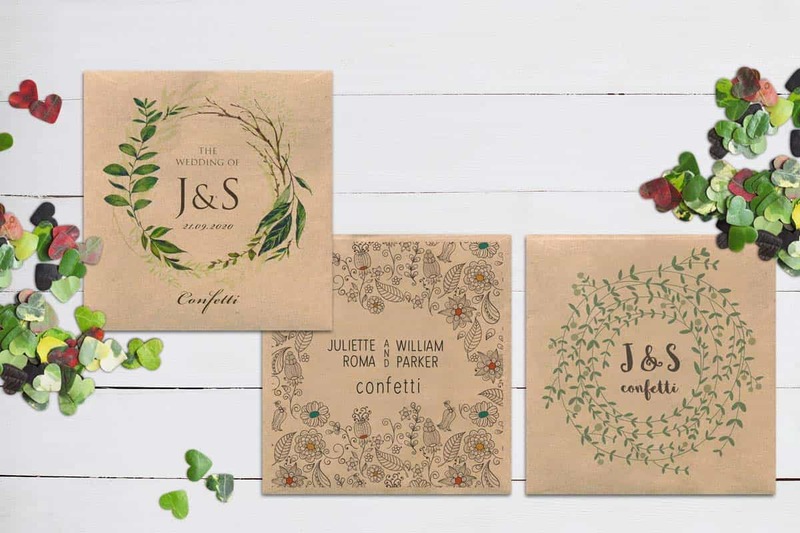 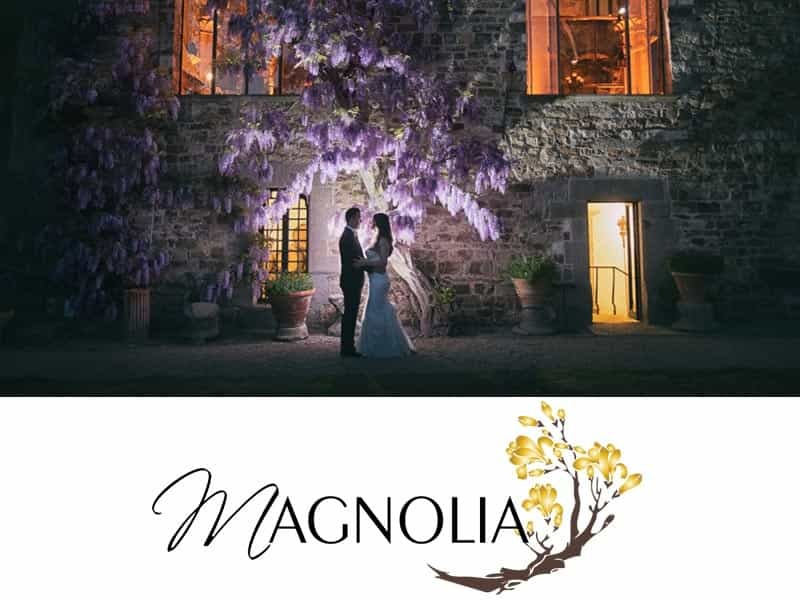 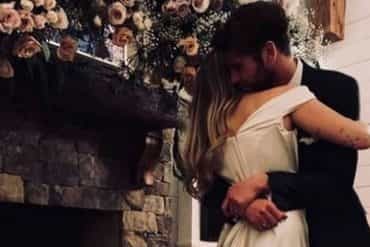 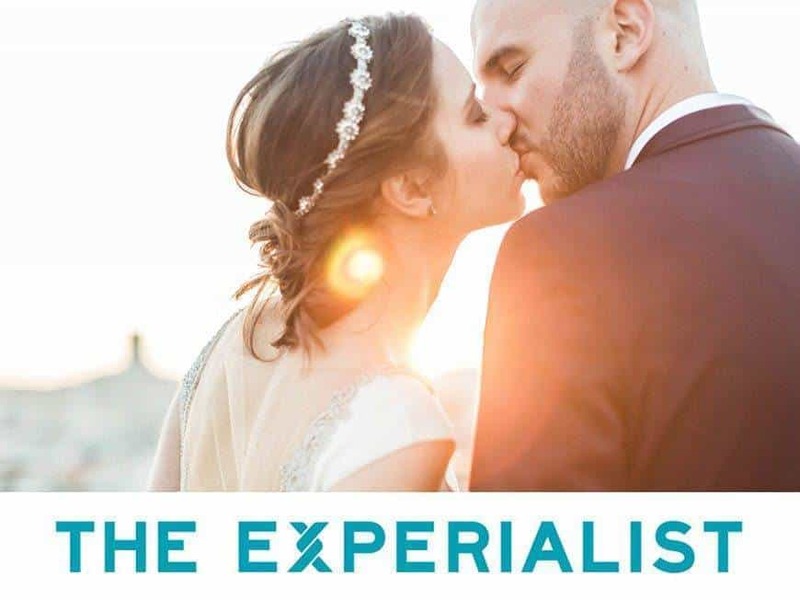 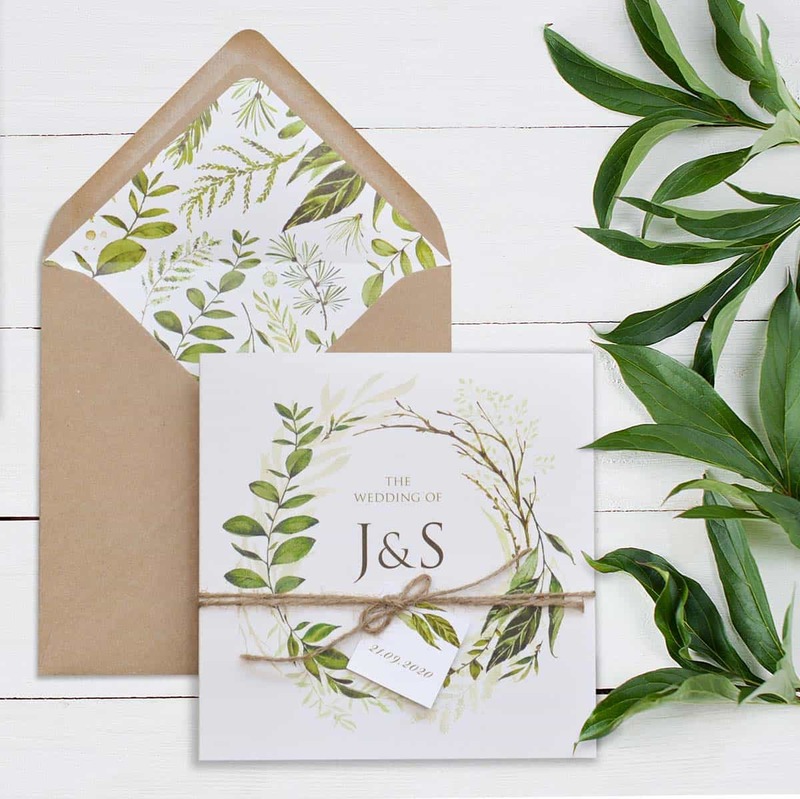 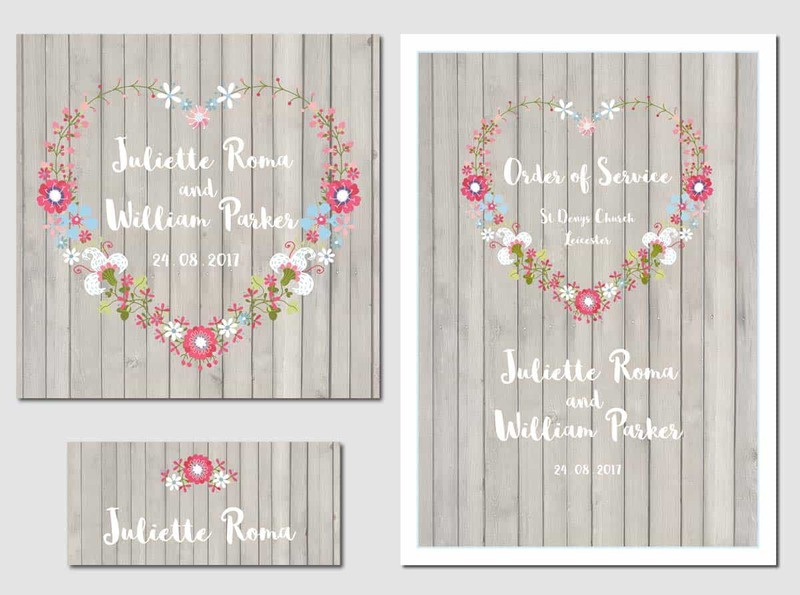 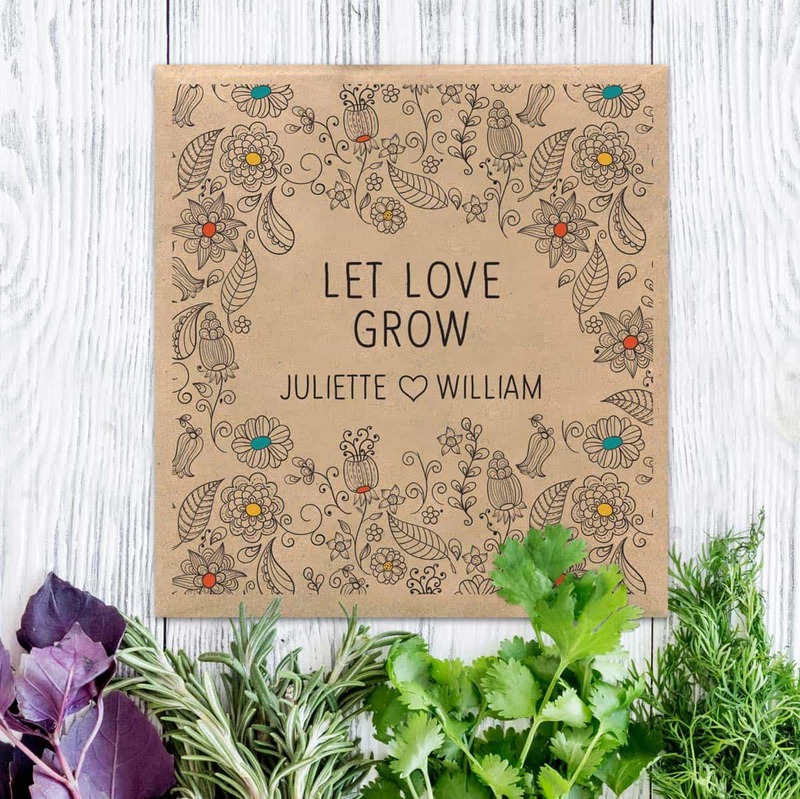 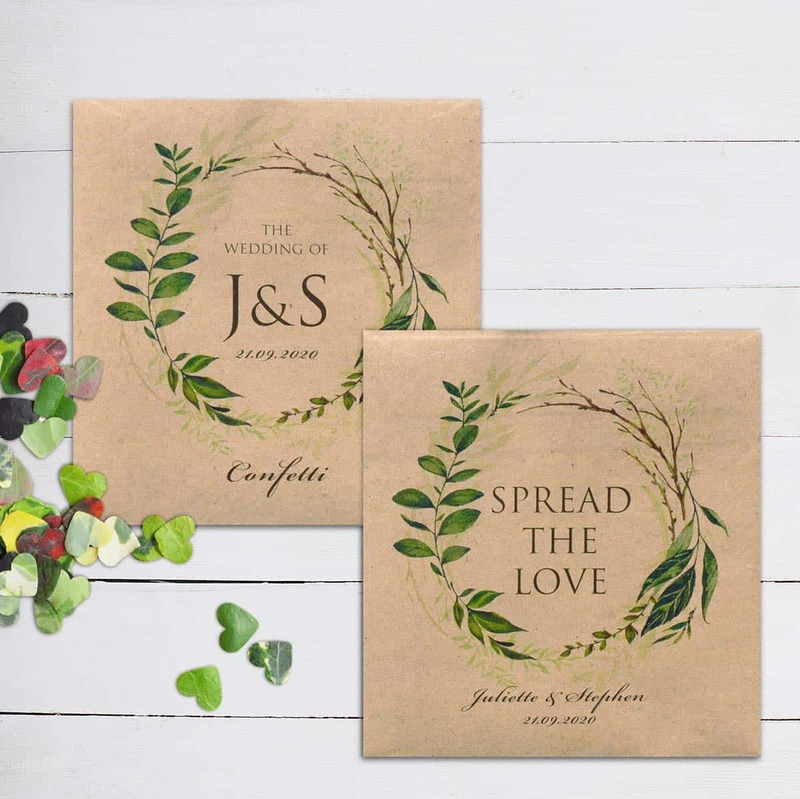 Our prices are competitive, and all of our wedding collections include full stationery from save the date and wedding invitations, to thank you cards - so you can choose the items and quantities you need. 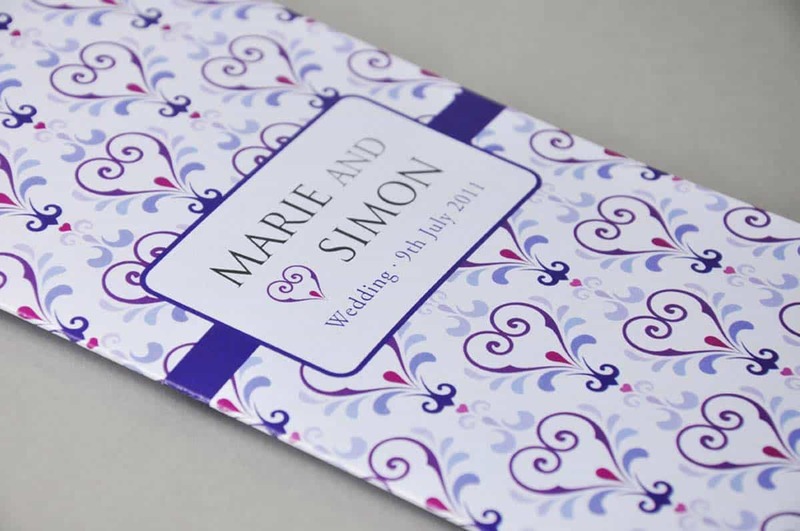 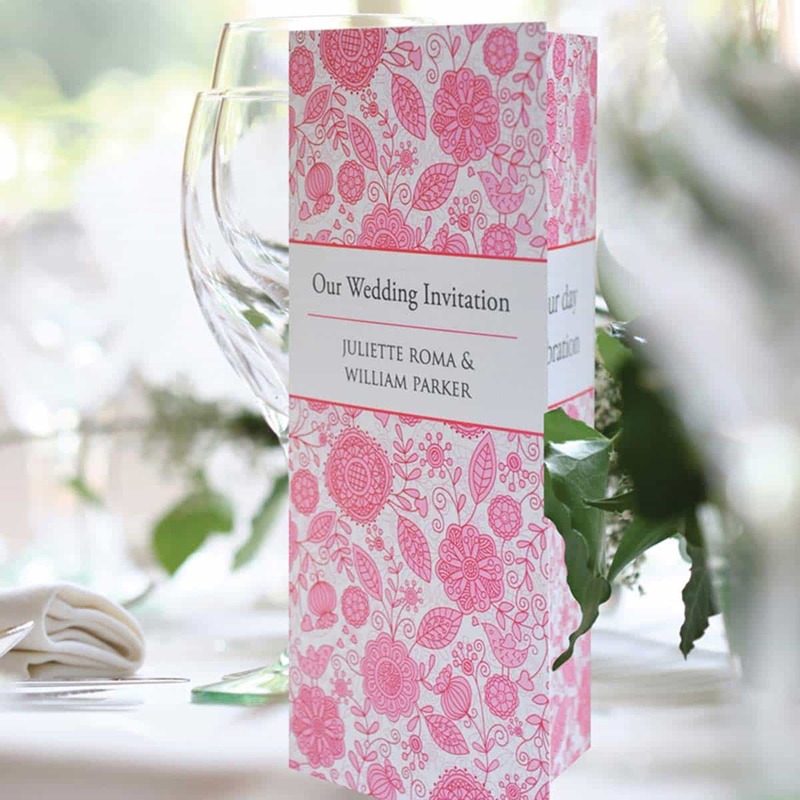 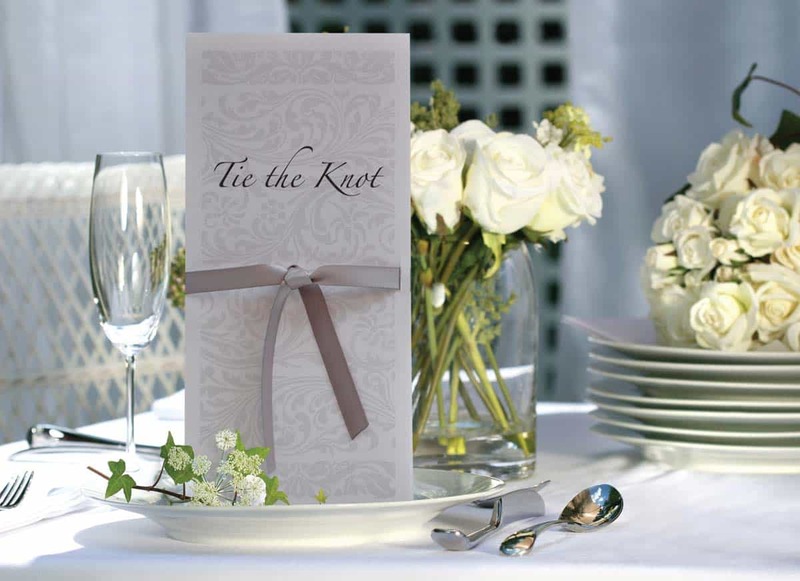 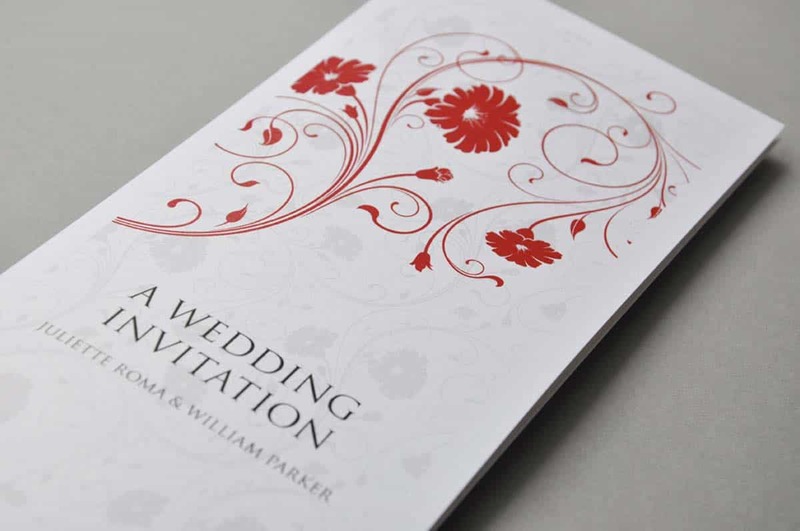 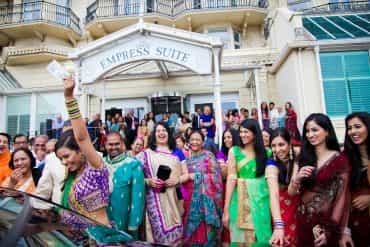 Paperchain Wedding Stationery is based in Leicester and provides wedding stationery all across the UK. 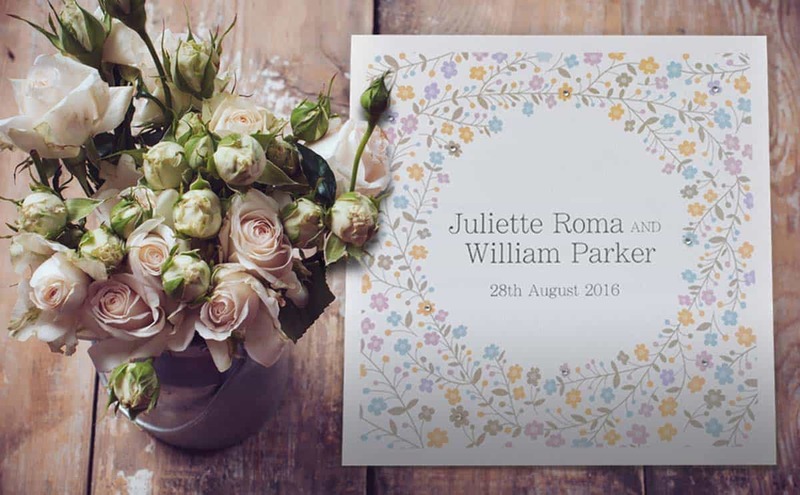 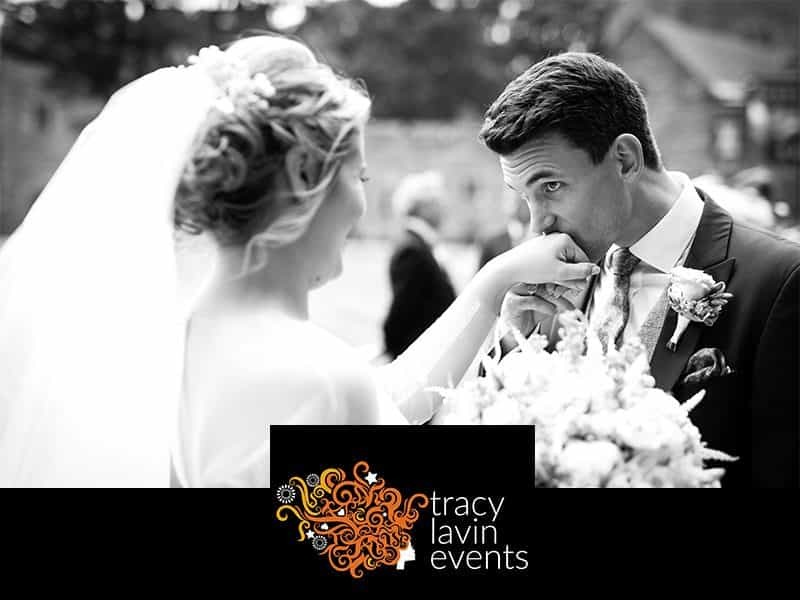 At Paperchain we understand just how important your wedding day is and work with the bride and groom to help make your day extra special.